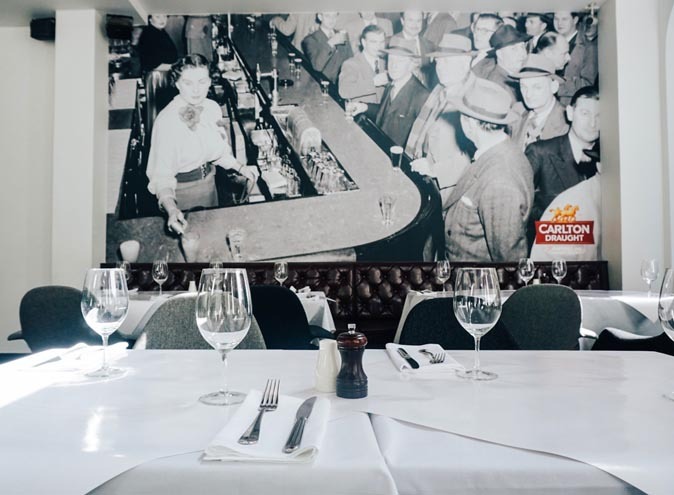 “Old School Hospitality in the City”. That’s the mantra at the Coopers Inn and they stick to it. 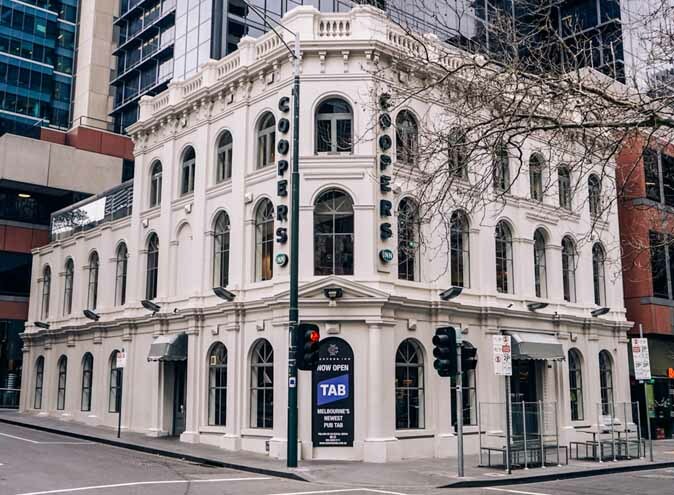 Established in 1854, the Coopers Inn is proudly family owned and family run and offers the perfect reprieve from a long day at the office, or an ideal pit stop for visitors taking in the Melbourne city sights. 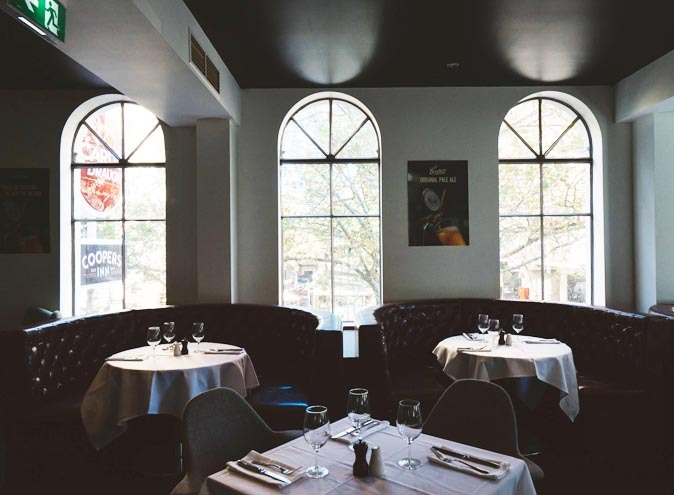 At the Coopers Inn, they strive to offer simple, old fashioned service with a smile. While it may seem simple, it’s a model that is increasingly difficult to find these days. 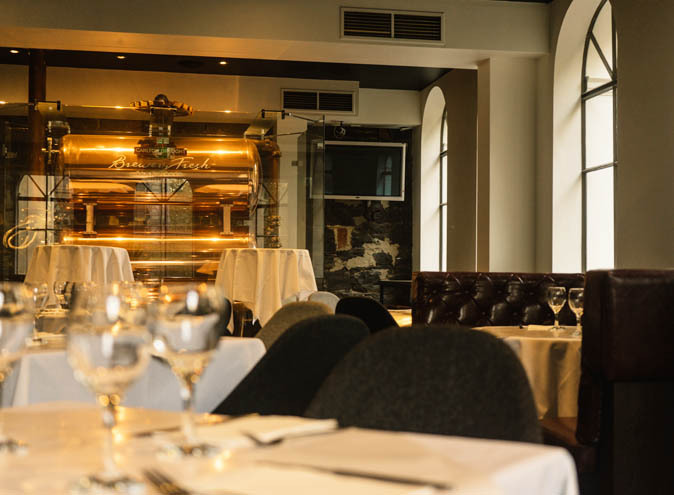 Nothing is too difficult for publican Matt O’Kane and his dedicated team of staff. Customers are always made to feel welcome when they walk in the door or approach the bar. Cold beer, hearty meals and memorable functions are at the core of they do. 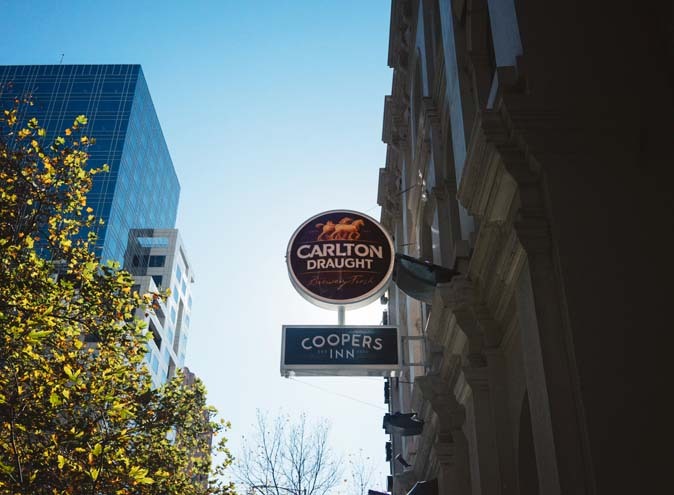 With weekly Trivia Nights on Tuesday, Pub Painting Classes on Wednesday, Comedy Shows on Friday and Happy Hour from 5.00pm – 6.00pm every weekday, there is always something happening at the Coopers Inn. 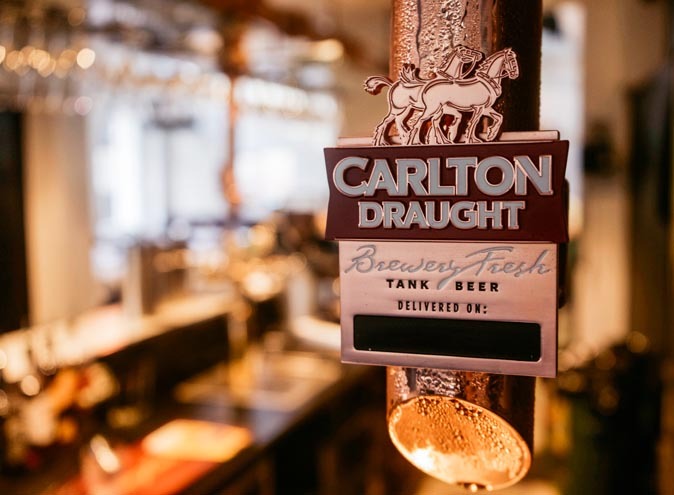 Carlton Draught ‘fresh and unpasteurised’ Tank Beer and TAB facilities (definitely ­no pokies) are two other unique features of this charming country pub in the city. 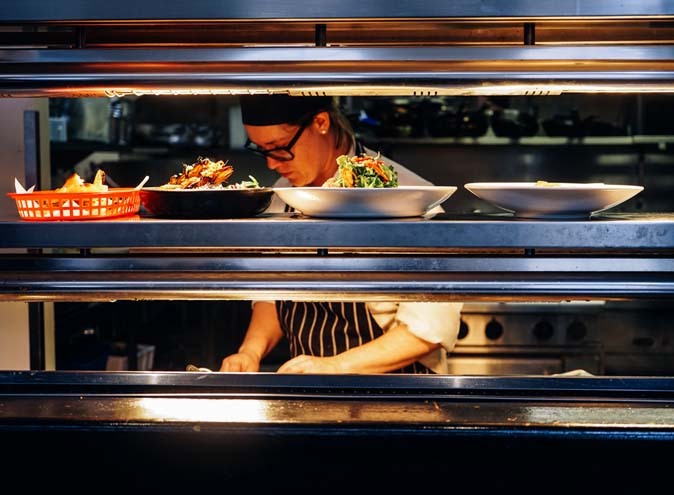 The Coopers Inn is a place where lawyers, doctors, tradies, tourists, punters and politicians are all welcome and can often be found enjoying good times together. 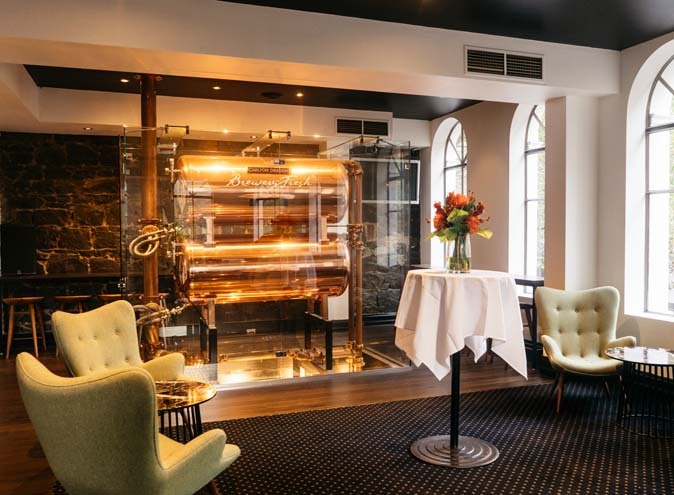 Coopers Inn pride themselves on creating an environment that is un-pretentious and it shows.